The Feast is coming...feeling hungry? We also have our Big Game on the way in the form of the Pacific Rumble, so why not pick up some appetizers? We’ve got delicacies straight from the front making their way to your table with two top-notch German interpretations of American and French cuisine. 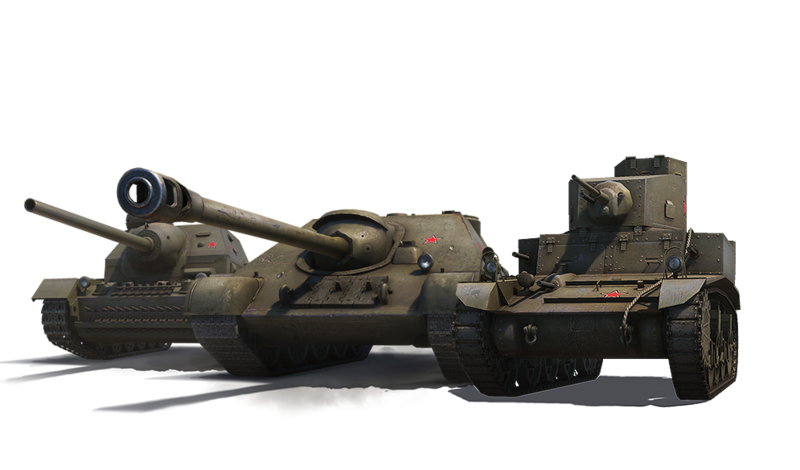 The Panther/M10 is a Panther tank disguised as an American TD, while the Pz.Kpfw. 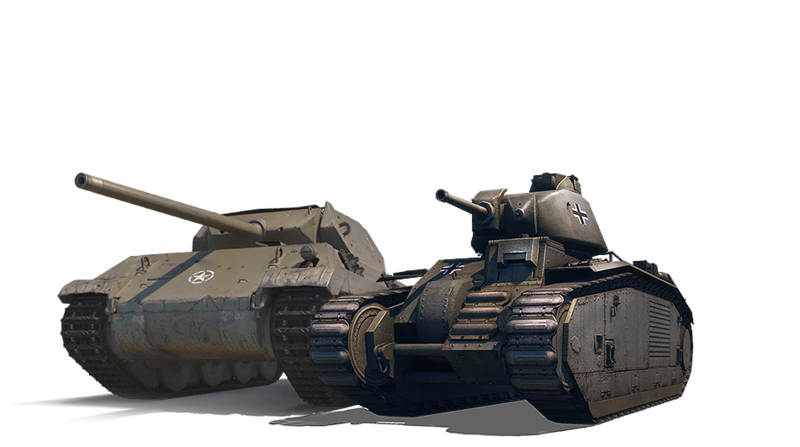 B2 740 (f) is a captured French heavy tank. Stick around for a tasty tray of Soviet tank destroyers as the spicy "Soviet Snack Pack" attacks with the powerful SU-122-44 and well-balanced SU-85I. Don't forget, it also comes seasoned with a sweet treat that's “M3 Light” enough not to spoil your appetite!